﻿ Alloy 201 Compression Tube Fittings, Nickel 201 Ferrule Fittings Exporter. ASTM B366 Nickel Ferrule Fittings Manufacturer, Nickel 201 Compresion Tubes Exporter, Nickel 201 Double Ferrule Fittings Supplier In Worldwide. We, at Amcometals are dedicated to building and sustaining customer oriented engagements. We cultivate and nurture quality and direct them in our products through constant efforts and quality control. We offer premium quality product profile and assist our customers in choosing a suitable one for their requirements. We are an ISO 9001: 2015 certified company, and give utmost attention to quality. 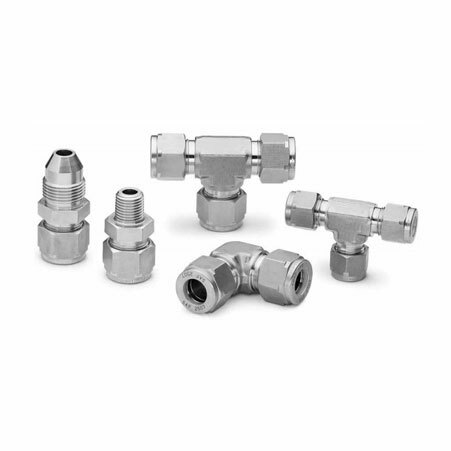 We are a manufacturer, trader, stockiest, supplier and exporter of ASTM B366 Nickel 201 Compression Tube Fittings. 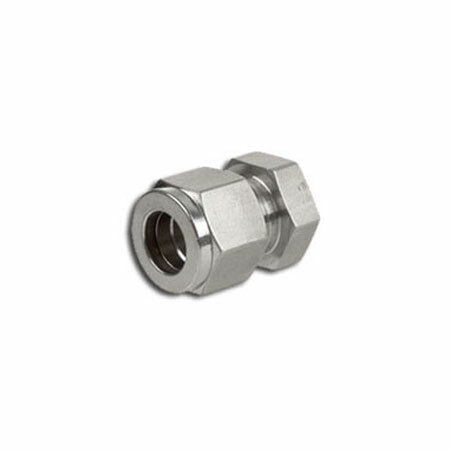 Our UNS N02201 Nickel 201 Ferrule Tube Fittings are resistant to sulphuric and hydrochloric acids; high pressure and high vacuum applications in the marine, offshore and power generation industry use WNR 2.4068 Nickel 201 Instrumentation Fittings for resistance to alkalies and salts, also for their better thermal conductivity. We have delivered sustainable and economical products that are completely customizable as per customer requirements for the past 25 years. 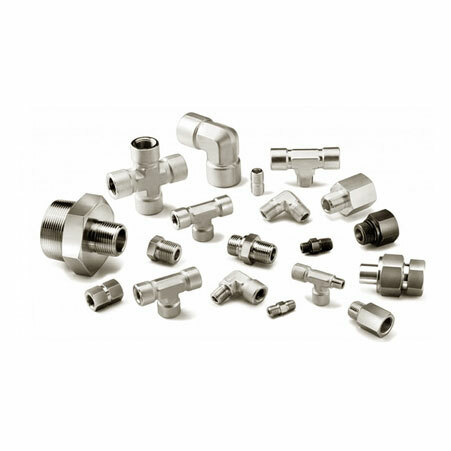 Nickel 201 Male Branch Tee Manufacturer, Alloy 201 Straight Union Supplier, Nickel Alloy 201 Ferrule Fittings Supplier In India. Canada, Japan, United Arab Emirates, Mexico, Gabon, Kuwait, Brazil, Chile, Bahrain, Germany, Nigeria, Iran, Kenya, Bulgaria, Croatia, Colombia, Vietnam, India, Indonesia, Bolivia, Malaysia, Afghanistan, Greece, Trinidad & Tobago,Tunisia, Ecuador, Mexico, Kazakhstan, Poland, Peru, Morocco, Qatar, New Zealand, Algeria, Zimbabwe, Pakistan, Argentina, Sweden, Denmark, Slovakia, Philippines, Mongolia, Serbia, South Africa, Azerbaijan, Russia, Venezuela, Saudi Arabia, Israel, Costa Rica, Ukraine, Hong Kong, Libya, Ghana, United Kingdom, Iran, South Korea, Lithuania, Iraq, Netherlands, Bhutan, Bangladesh, Spain, Portugal, Yemen, Turkey, Macau, Angola, Switzerland, Tibet, Norway, Australia, United States, Thailand, Poland, Finland, Hungary, Belarus, Italy, France, Lebanon, Romania, Namibia, Jordan, Singapore, Czech Republic, Nigeria, Belgium, Estonia, Chile, Oman, Puerto Rico, Taiwan, Gambia, Ireland, Egypt, Austria, Sri Lanka, China, Nepal. Singapore, Aberdeen, Al Khobar, Port-of-Spain, Geoje-si, Bhopal, Istanbul, Kolkata, Petaling Jaya, Abu Dhabi, Lahore, Riyadh, Doha, Houston, Karachi, Thiruvananthapuram, Bangkok, Ahvaz, New Delhi, Muscat, Algiers, Jaipur, Lagos, Chennai, Santiago, Pune, Dammam, New York, Tehran, Montreal, Secunderabad, Howrah, Chandigarh, Hanoi, Visakhapatnam, Bengaluru, Jamshedpur, Ranchi, Vadodara, Navi Mumbai, Ahmedabad, Jakarta, Baroda, Caracas, Granada, Hong Kong, Faridabad, Nagpur, Ulsan, Colombo, Gimhae-si, Busan, Rio de Janeiro, La Victoria, Haryana, Sydney, Los Angeles, Thane, Vung Tau, Brisbane, Chiyoda, Madrid, Courbevoie, Mumbai, Edmonton, Cairo, London, Melbourne, Noida, Ankara, Manama, Ludhiana, Kuala Lumpur, Nashik, Surat, Al Jubail, Toronto, Ernakulam, Seoul, Atyrau, Pimpri-Chinchwad, Dubai, Rajkot, Calgary, Mexico City, Indore, Gurgaon, Perth, Ho Chi Minh City, Kuwait City, Sharjah, Moscow, Dallas, Milan, Bogota, Coimbatore, Kanpur, Jeddah, Hyderabad.